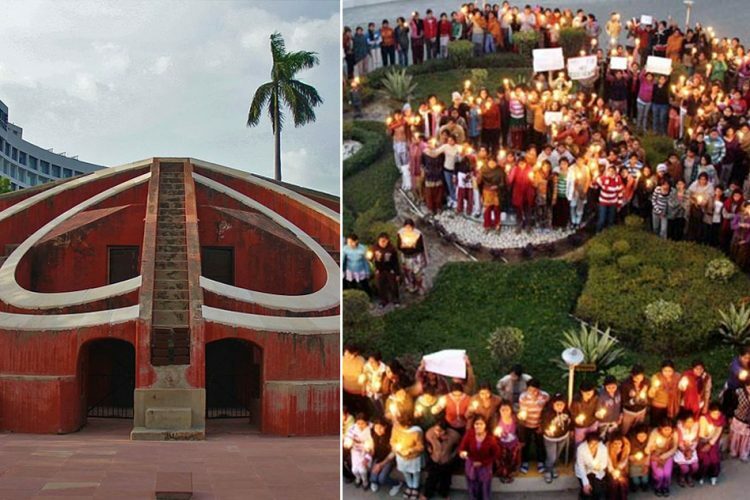 The students of NIT, Uttarakhand have reached Jantar Mantar in Delhi to demand a safe and permanent campus. 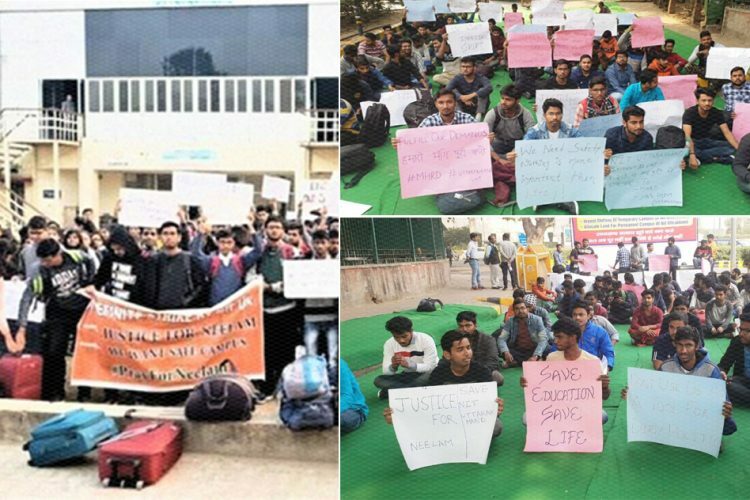 When The Logical Indian reached out to the students, they said they have exhausted all other means and after getting no response from the concerned authorities, they resorted to protest. 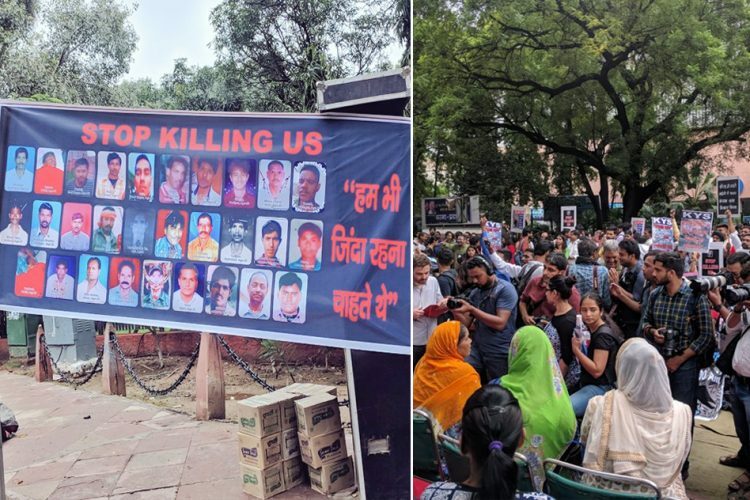 They added that almost 200 students have already reached Jantar Mantar and there are no classes going on in the college. 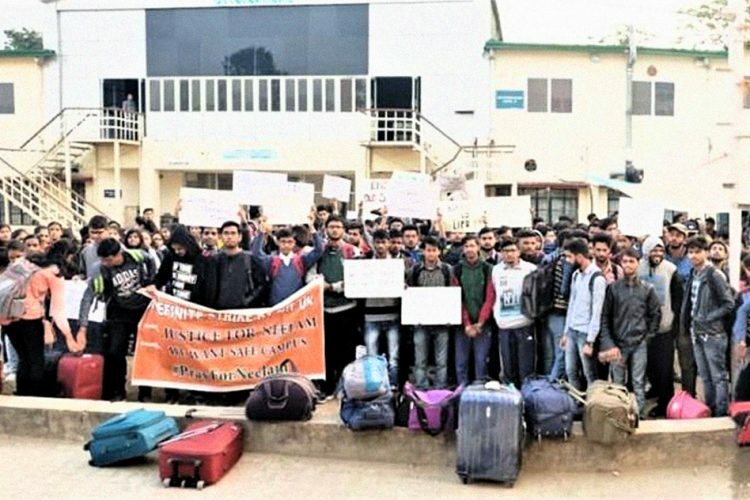 The students alleged that the authorities remarked that since the students have taken admission there, they are stuck. 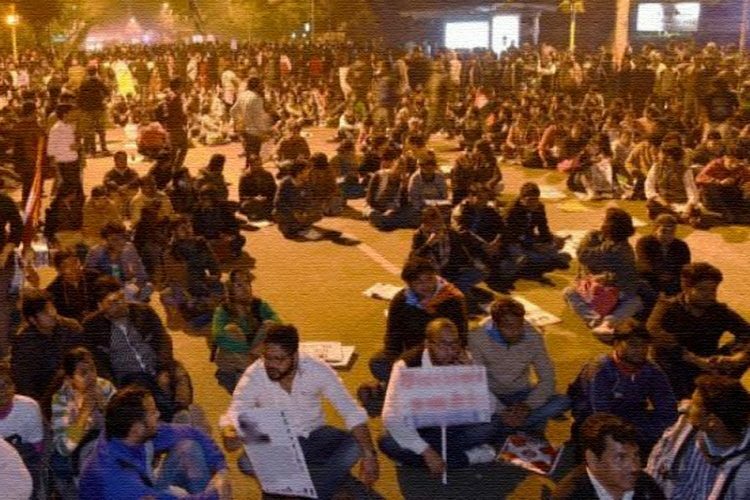 The students approached the MHRD secretary, however, even after 55 days, there is no solution in sight. Even after repeated assurances from ministers and authorities, no concrete steps have been taken. The students vehemently say that if the facilities can’t be provided then why not return the fees and shut down the college. 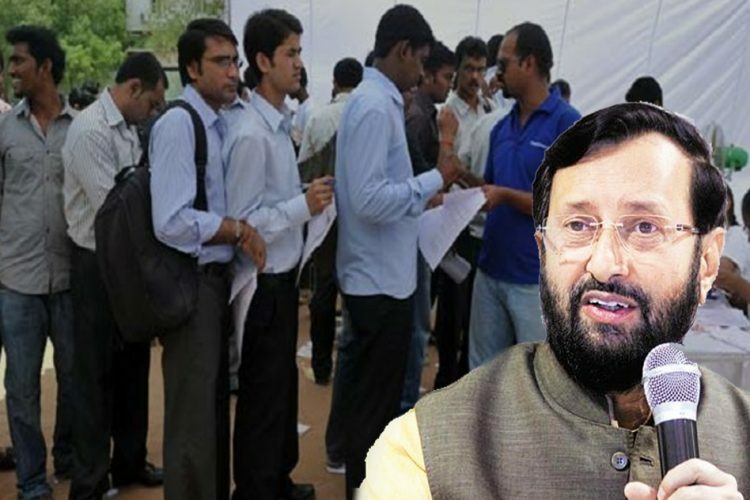 The students claim that even after repeated appeals to the MHRD minister Javadekar, the minister is busy in election campaigning instead of focusing on the issue. The NITUK is an Institute of National Importance. Moreover, students prepare through blood, sweat and tears to get a seat in the coveted NITs. However, this college does not even have a permanent campus since its inception in 2009. Also, the lack of a permanent campus, which in itself is quite a big deal, is further amplified by the fact that the location of the current campus is not adequately safe for the students. 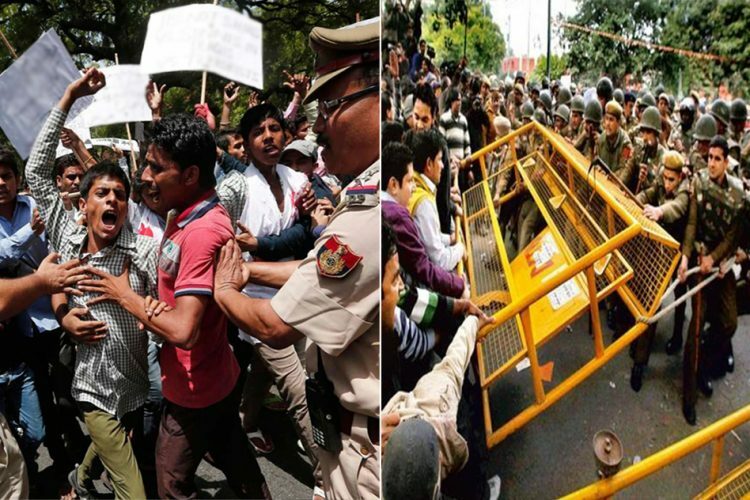 The students have been protesting for years, and no solution has been found even after multiple accidents. If this is the bleak status of one of the country’s premier institutions of higher learning, then one can only shudder in despair thinking about the condition at other government institutions. Surely, someone has to be held accountable and responsible for this apathy. No matter what the land issues may be, this is nothing but callously playing with the future of bright-eyed individuals who are the future of this country.